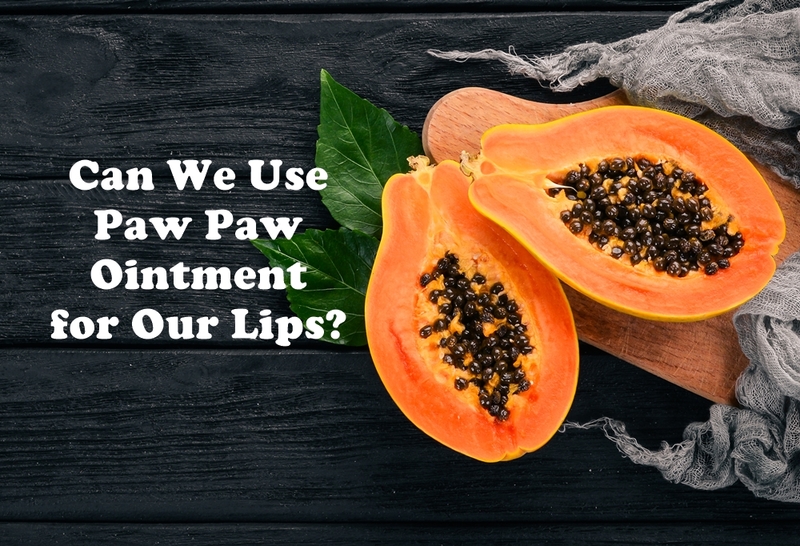 Can We Use Paw Paw Ointment for Our Lips? 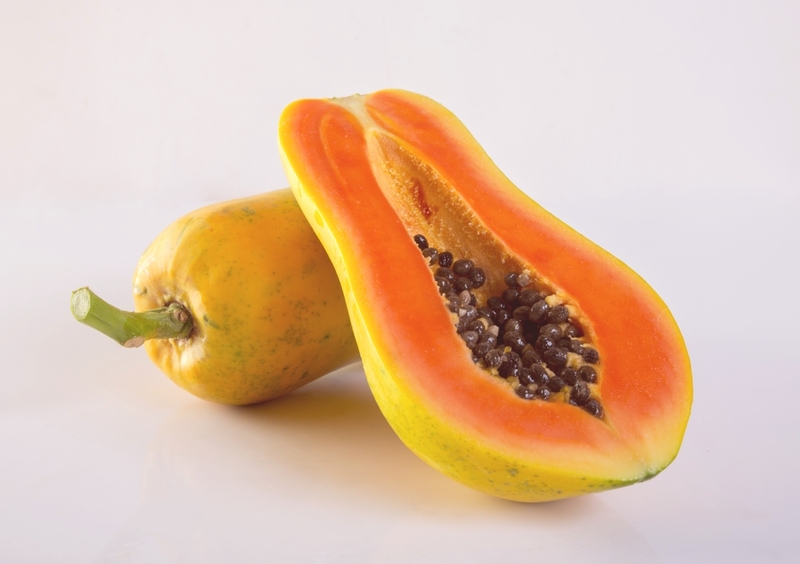 What is the ingredient Pawpaw or Papaw? 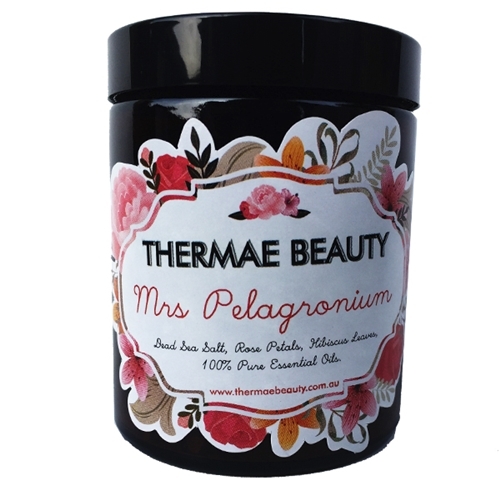 It seems that many women, in particular, are raving about the benefits of Paw Paw Ointment as a remedy for dry lips. But before we dive into this topic let’s talk about where the paw paw ointment came from. Paw Paw, Pawpaw or Papaw is actually a cult classic that originated in Australia. 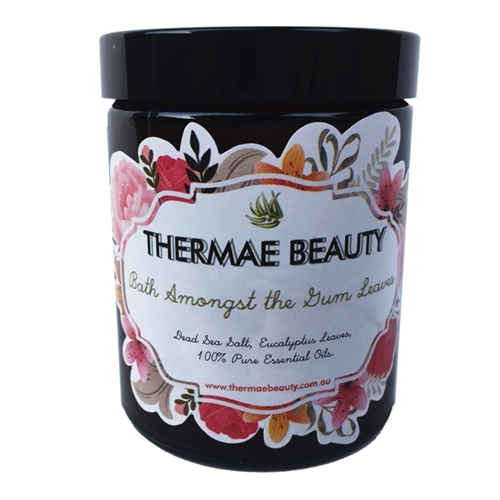 Its main ingredient which is fermented papaya was the reason why Dr. Thomas Lucas, who discovered Lucas’ Papaw Remedies, thought highly of its benefits in helping treat his patients a long time ago. 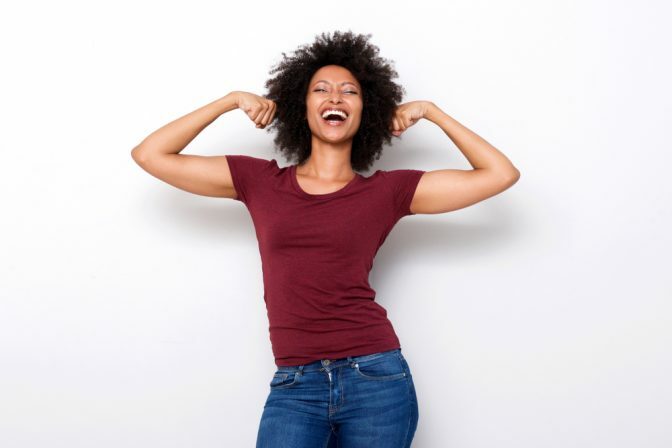 Fermented papaya is found to provide several health benefits including vitamins, minerals, antioxidants, antimicrobial and antibacterial properties. 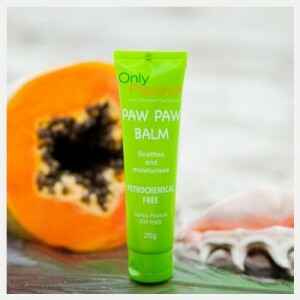 Presently, we can find many brands of paw paw ointment available in the market. Can we use Paw Paw Ointment to Soothe Dry Lips? Yes, it’s possible although many companies who sell paw paw ointments don’t specifically include this alternative use on its label which is why consumers need to be extra vigilant in choosing the right brand of paw paw ointment to use. 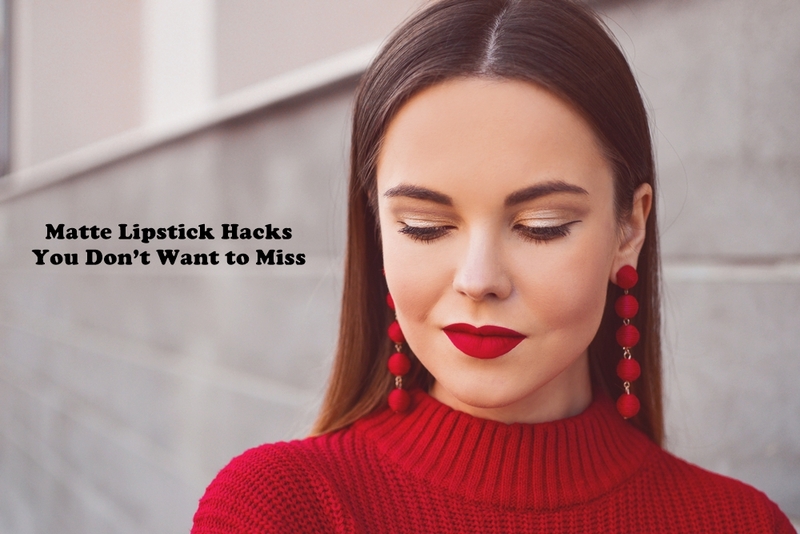 It’s essential to consider the brand because it’s best to opt for brands that are known for using only natural ingredients rather than those who include chemicals in their product formulation. The famous Lucas’ Papaw Ointment is said to contain pharmaceutical grade gum balsam and petroleum jelly which is why those who prefer natural ingredients are not that thrilled about this revelation. It can be used as a remedy for dry skin. If your skin is prone to dry patches a lot then Papaw can certainly do your skin a lot of good. 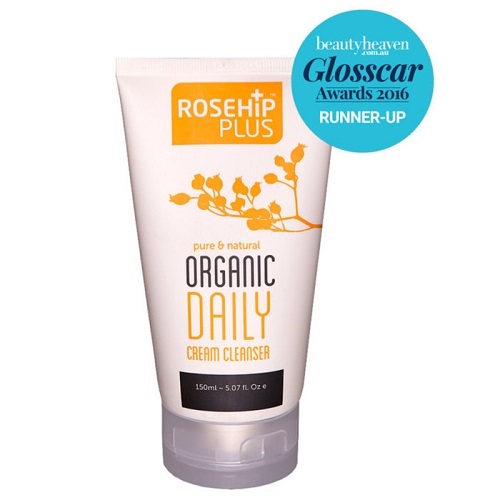 It helps soothe rough and dry patches on your skin by providing much-needed moisture. It can be a remedy for soothing burns, mild wounds, rashes, insect bites and etc. It can be a handy remedy whenever you have a wound or burn. Applying papaw ointment gently on the affected skin provides temporary relief. Remember that it’s best to consult a physician if the ointment doesn’t help the affected area at all. It can be used as a lip balm. 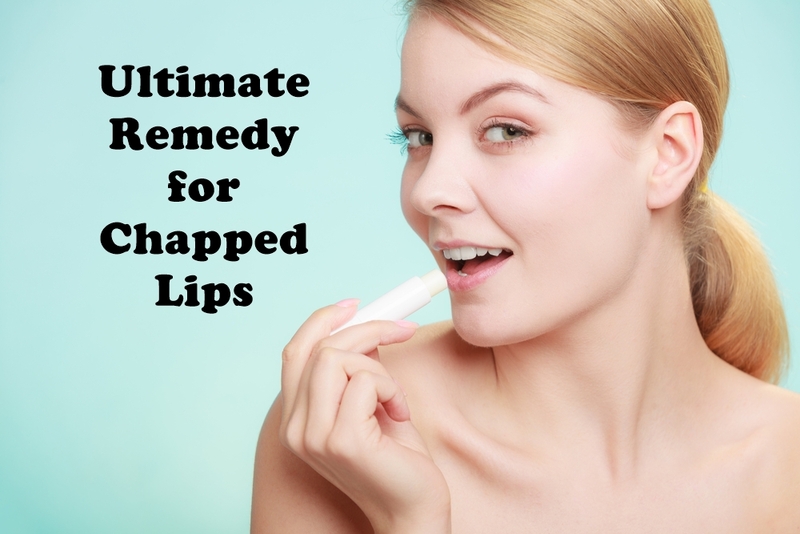 If your lips get easy dry, add a little bit of pawpaw ointment to give your lips enough moisture. The tube is easy to care with you every day so dry lips wouldn’t be a problem if you have this ointment. It can be used to treat blemishes or acne. Papaw contains antimicrobial and antibacterial properties so applying this ointment on a blemish or a pimple can help reduce swelling. It can be used as a nail, cuticle and hand moisturiser. It provides enough moisture to treat dry cuticles as well as brittle nails. It’s all you need to get a soft and well-moisturised nail, cuticle and hands. It helps soften your feet. Sometimes we can be pretty tough on our feet. That’s why massaging a small amount of paw paw ointment to your feet and putting on some socks overnight can help relax and soften your tired feet. A little amount can be used as a highlighter for your face. If you want a natural dewy highlight then add a little bit of papaw ointment on common highlight areas like your cheeks, nose, lips, eyebrow bone, etc. 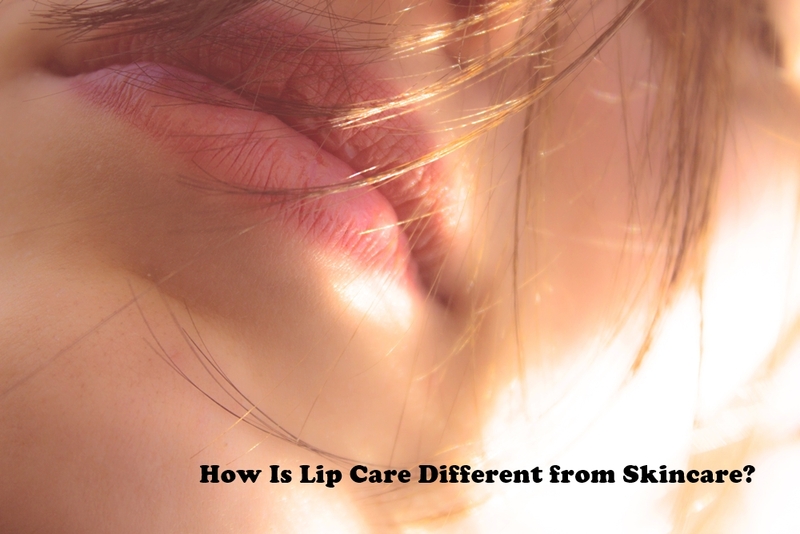 How Is Lip Care Different from Skincare? 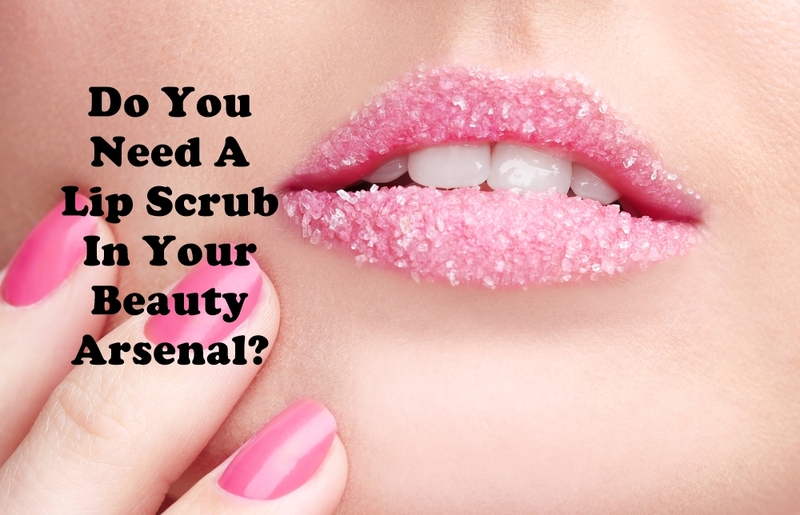 Do You Need A Lip Scrub In Your Beauty Arsenal? I’ve been using this literally for anything and it’s so useful. 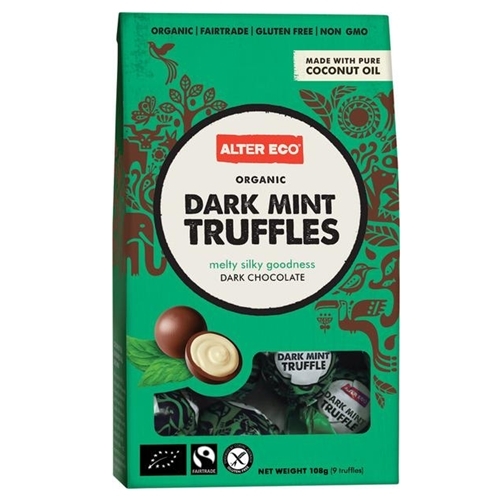 I find it great for dry lips, insect bites, grazes and nail cuticles.